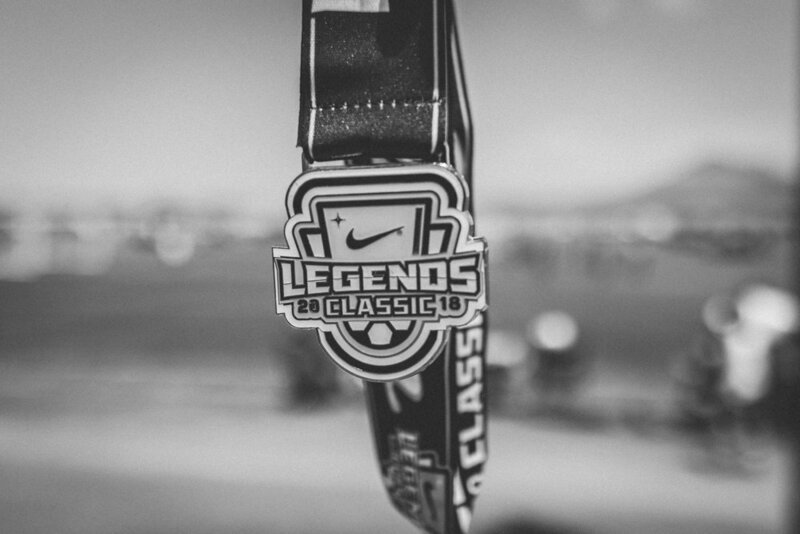 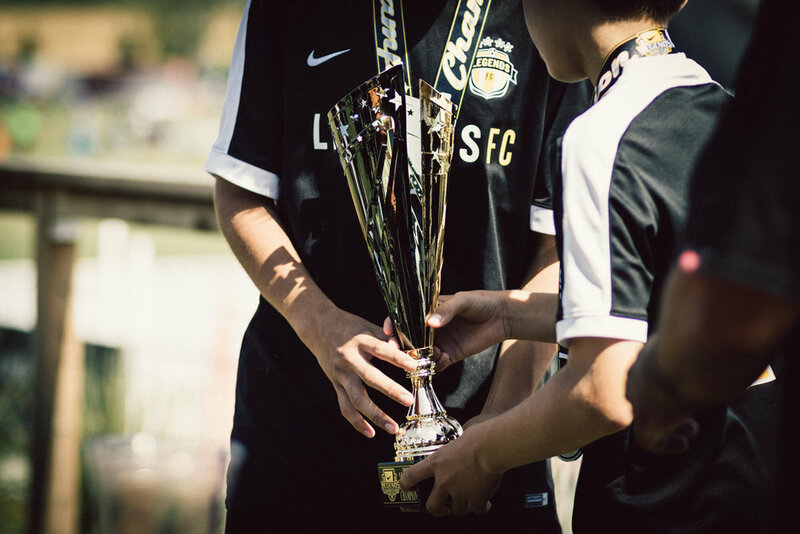 The 12th Annual Legends Classic is the spring classic bringing together some of the best teams and clubs Southern California and the Western Region have to offer. 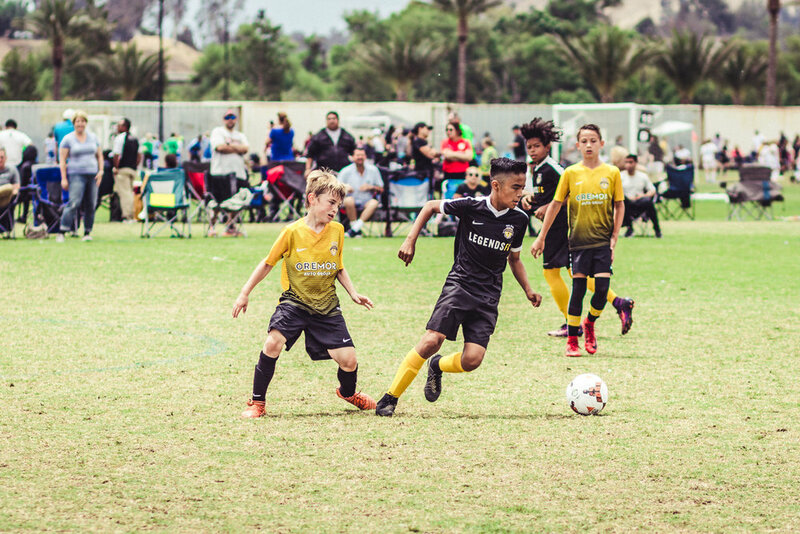 With premier playing facilities and balanced brackets for all levels, this is the perfect way to kickoff your new teams' season and to incorporate new players and teams into your programs. 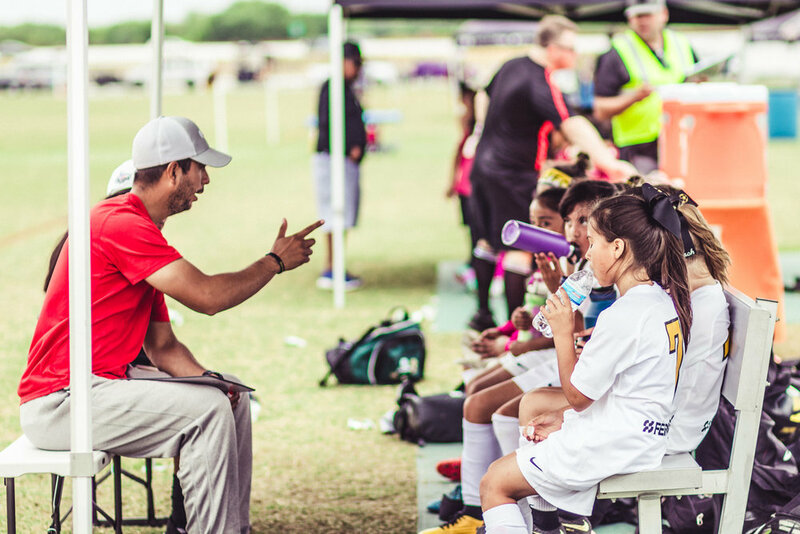 Our tournament staff is here to make this a great experience for your team, with a focus on the players. 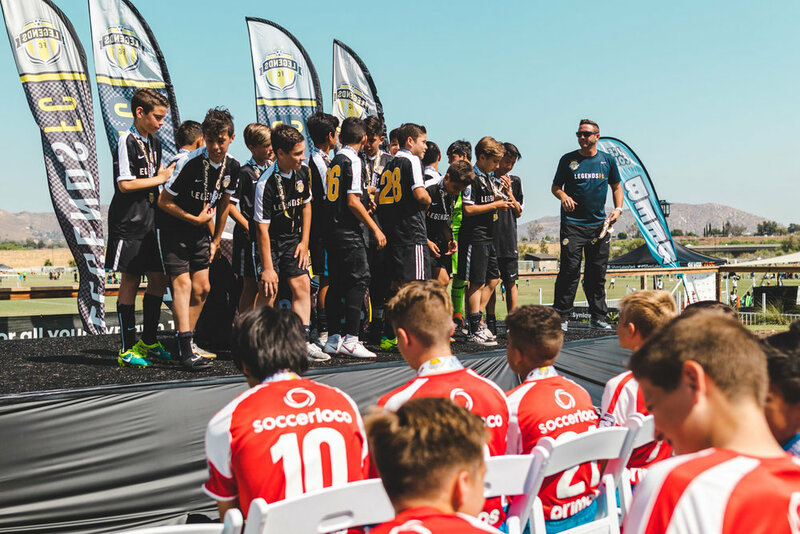 Limited Spots Left to Fill by Friday, April 27th, 2019!